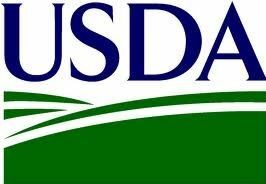 U.S. Department of Agriculture's (USDA) Under Secretary Lisa Mensah announced that the department is seeking applications from eligible applicants to undertake economic development and job creation projects and activities in rural areas. Funding is being provided by the Rural Economic Development Loan and Grant Program (REDLG). Loans of up to $1 million and grants of up to $300,000 are available. Funding may be used to assist with business start-up and expansion costs; business incubators; feasibility studies; advanced telecommunications and computer networks for medical, educational and job training services; and community facilities that spur economic development. Awards are made on a competitive basis. Applications for available funding are due by Dec. 31 for the Second Quarter; March 31 for the Third Quarter; and June 30 for the Fourth Quarter.